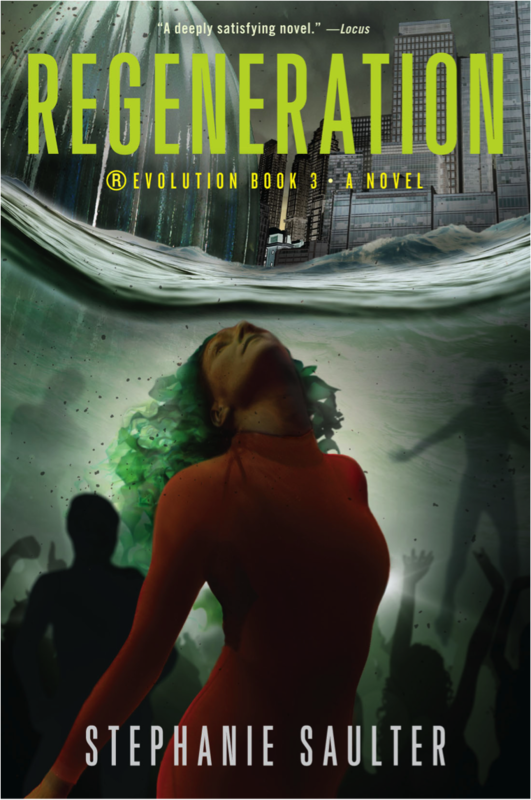 Books and parties and conventions and prizes and … Calabash! 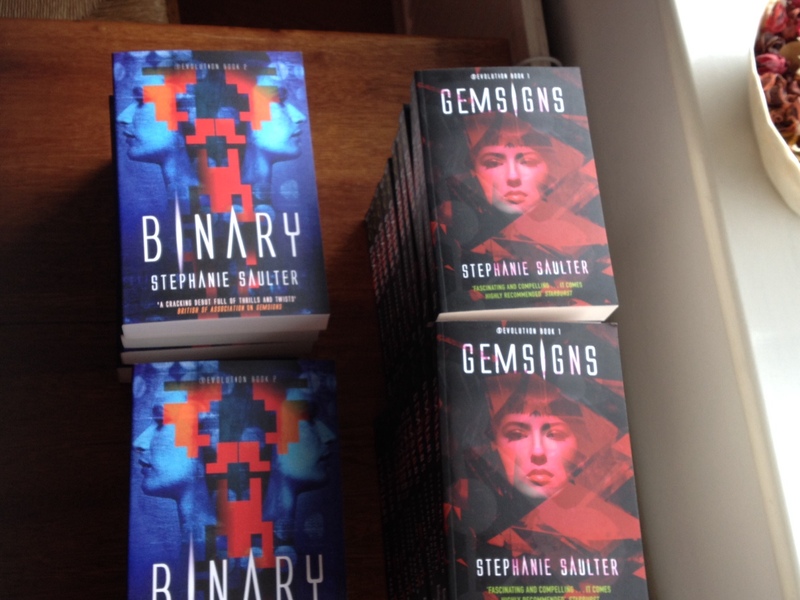 On Tuesday I received my author copies of the Binary trade (TPB) and the Gemsigns mass-market paperback (MMP) editions, both out in the UK on 3rd April. Does ripping open a cardboard box to find bound books with beautiful covers full of the words that you wrote ever get old? I doubt it. 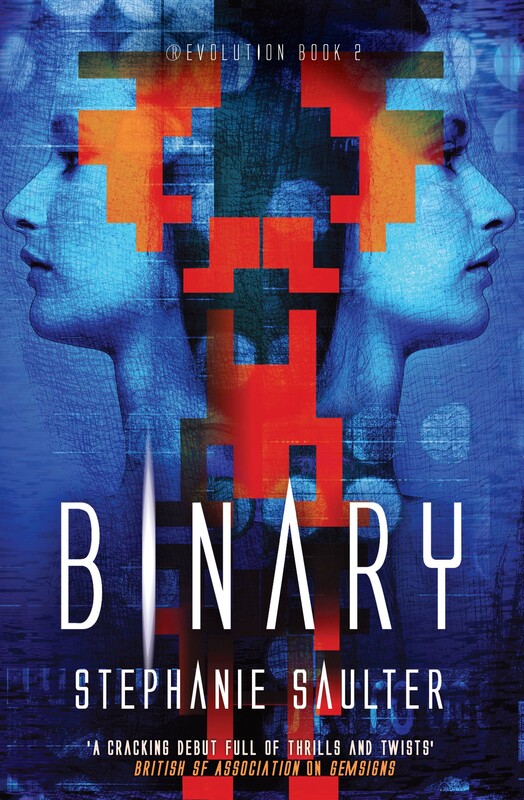 There are no posted reviews of Binary yet – at least none that I know of – but it’s in the hands of reviewers, a couple of whom have tweeted their early reactions. I am cautiously optimistic. Tuesday evening was the Clarke Award shortlist announcement party, which was great fun; many congratulations to the shortlisted authors (and many thanks to the kind folks who tipped me to be one of them – even though I wasn’t, the fact that you thought I might have been meant a great deal). 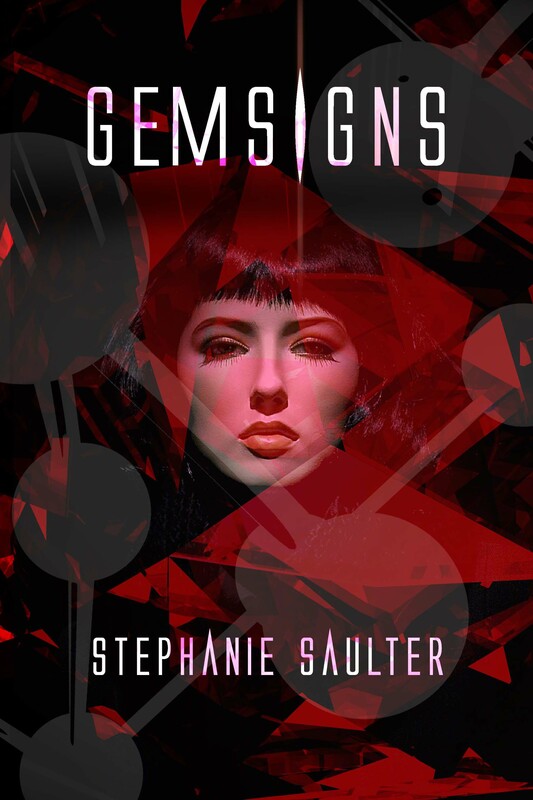 Still on the subject of prizes: on Thursday Jo Fletcher Books posted a list of their Hugo-award-eligible publications and Campbell-award-eligible authors. To be honest I’d given very little thought to either of these; I tend to think that if your book isn’t out in America (and mine isn’t until May), you don’t have much of a shout. 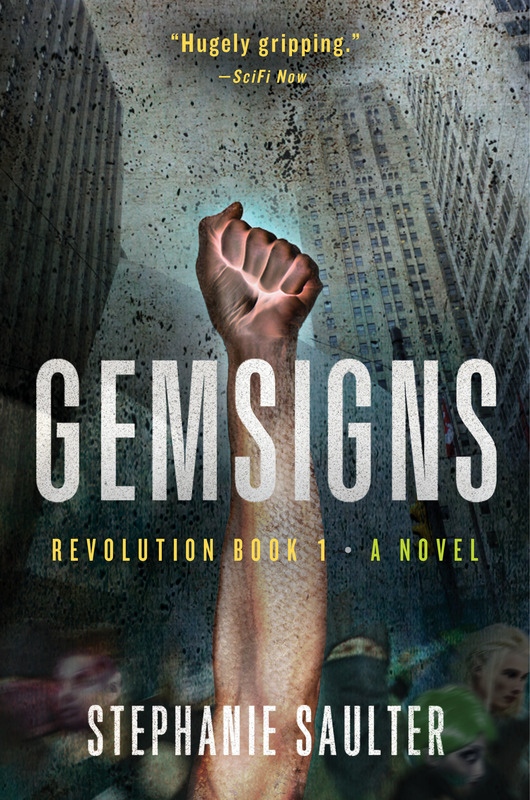 But Gemsigns and I are there for your consideration, along with many other wonderful books and first-time authors, and a reminder that the nomination deadline is 31st March. I’ve also been communicating with the Satellite4 organisers about panels and readings; there’s going to be some very good stuff at this year’s Eastercon in Glasgow, and I hope to see many of you there. But with the Binary TPB and Gemsigns MMP publication date only a couple of weeks away, I’ve been mostly preoccupied with getting ready. That’s meant a long overdue update to this website (cover shots and purchase links in the sidebar! actual descriptions of the novels under the Novels tab! ), and to bios and avatars around the web more generally. I’ve been busiest of all with guest posts and interviews: over the next few weeks I’ll be popping up in a variety of places, including Civilian Reader, Upcoming4.Me, SF Signal, Little Red Reviewer, and Tor.com. And I’ve been waiting on an announcement. Not an award or shortlist this time, but the official launch of the Calabash International Literary Festival in Jamaica in May. It’s been in my Upcoming Events for ages, but I couldn’t pre-empt the organisers by saying more – despite knowing enough to be very excited. So the first of my series of guest posts to go live is the last one I wrote – SF in’a Calabash, composed this morning on the back of last night’s launch. If you never follow another link from this blog please, follow that one. It’s something I am very very proud to be part of. Monday madness! Or is that magic?